Basil oil is a pale greenish yellow and clear in colour and watery in viscosity. Its aroma is crispy, light. 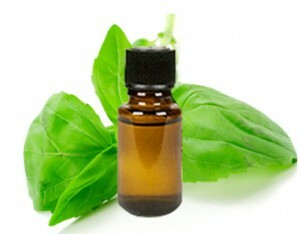 Basil oil used to treat various infections such as cuts, wounds, skin infection and bladder infection.